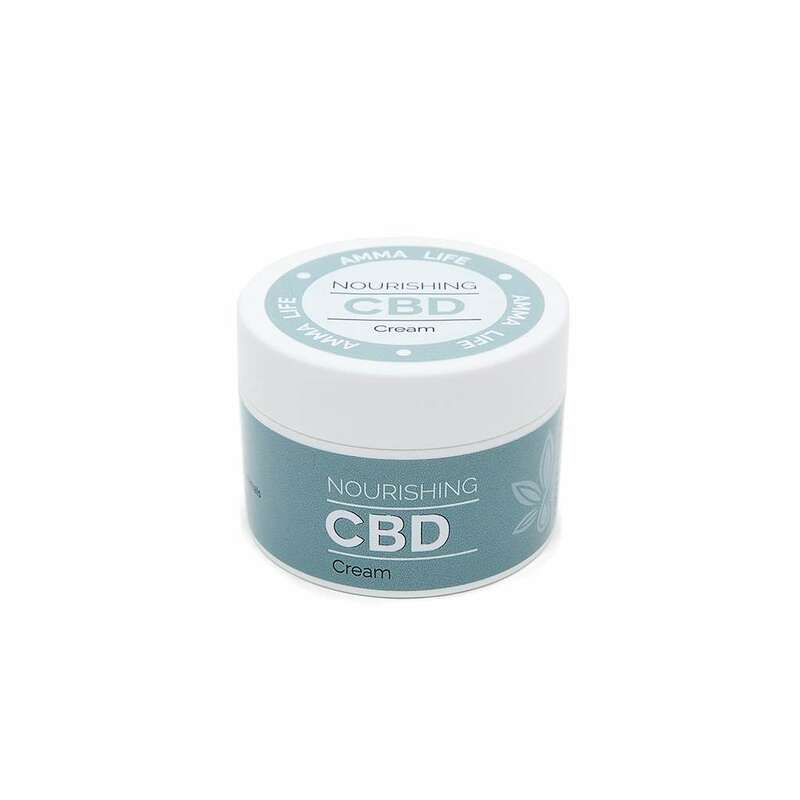 This cannabis infused topical (body) cream can help to nourish, relax & revitalise your skin. 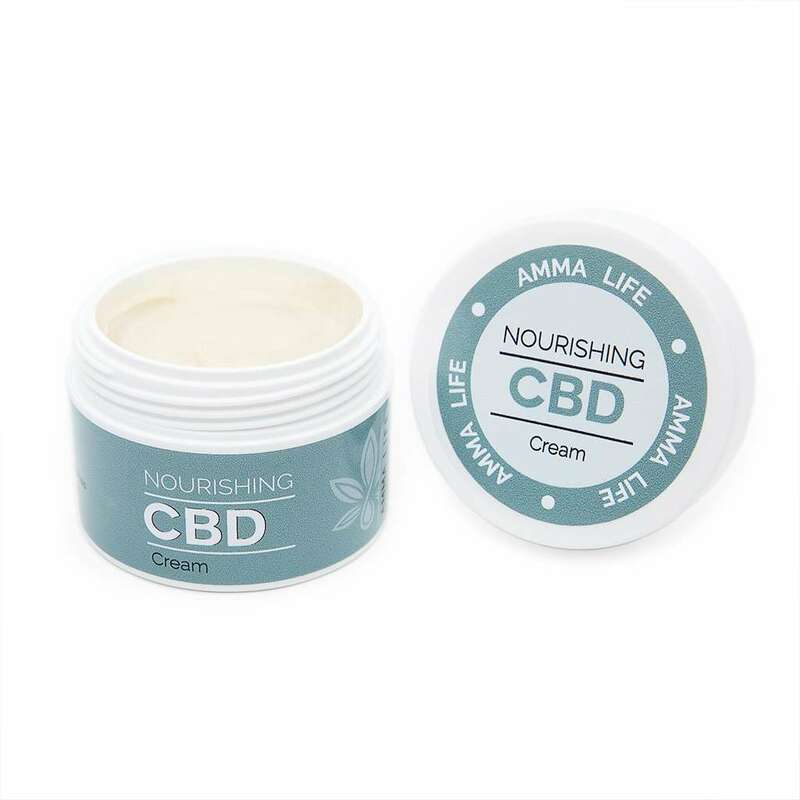 Naturally gentle CBD Cream with active cannabinoids that can be absorbed into the body. This unique cream contains natural ingredients that plays a vital role in maintaining the skin’s moisture balance and the suppleness of the skin. Ingredients are non-toxic and non-allergenic, such as urea which has extraordinary properties that promotes fast hydration of dry skin and other types of skin issues. 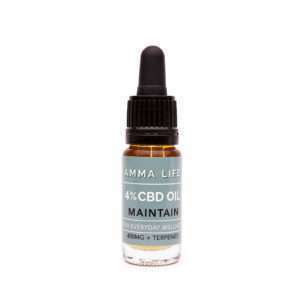 How to use: This cannabis derived CBD cream helps to nourish, relax & revitalise your skin. 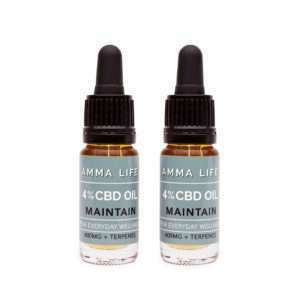 It can be used as a general cream or on specific areas. Massage as often as desired on affected areas of the body for instant support. 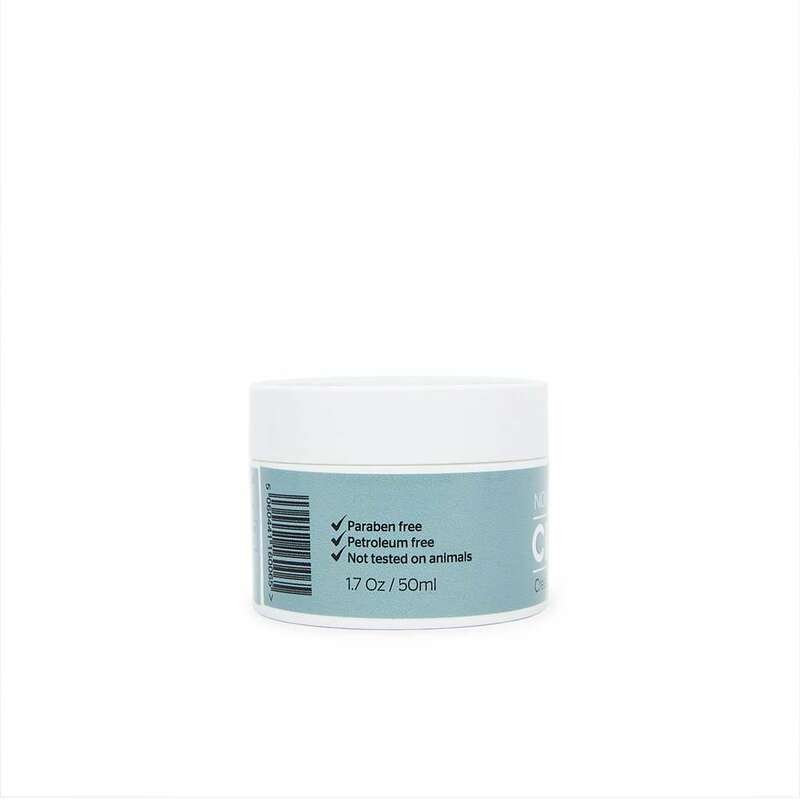 This product contains no parabens and is petroleum free. It is not tested on animals. Ingredients: Liposomal cream with urea, dexpanthenol, ceramide 1, magnesium chloride, lactic acid, potassium ascorbate, serine, cannabis sativa extract, L-Argine. Storage: Store in a cool, dry place. Keep away from children. For best results, use within 5 months of opening. 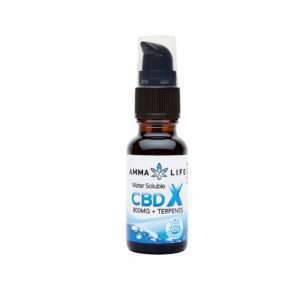 This product is not intended to diagnose, treat, cure or prevent any condition. There is 0% THC content in the cream.